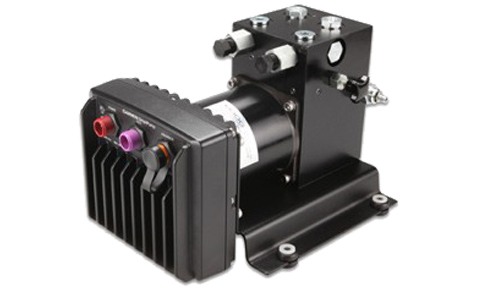 Use our 1.2 L (0.317 gal) pump kit with your GHP 10 system to pump hydraulic fluid from the steering cylinders to the steering wheel at the helm. 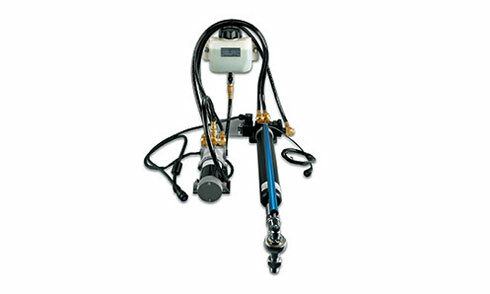 Use our 1.2 Liter per minute (0.32 gallon per minute) pump kit with your Reactor™ 40 system to pump hydraulic fluid to the steering cylinders and steer the boat. New and improved with ORB hydraulic ports and threaded cable collars for increased durability. Use our 2 L (0.53 gal.) 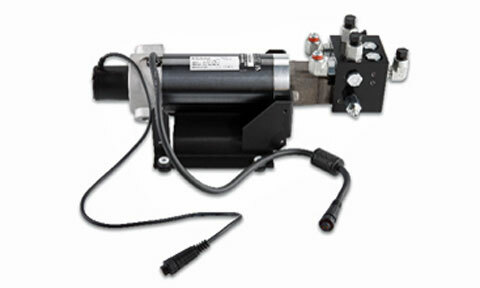 pump kit with your GHP 10 system to pump hydraulic fluid from the steering cylinders to the steering wheel at the helm. 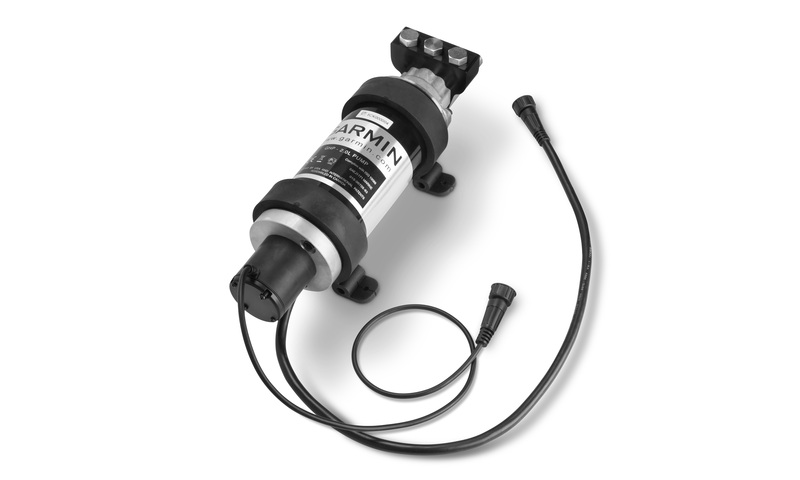 Use our 2.0 Liter per minute (0.53 gallon per minute) pump kit with your Reactor™ 40 system to pump hydraulic fluid to the steering cylinders and steer the boat. New and improved with ORB hydraulic ports and threaded cable collars for increased durability. 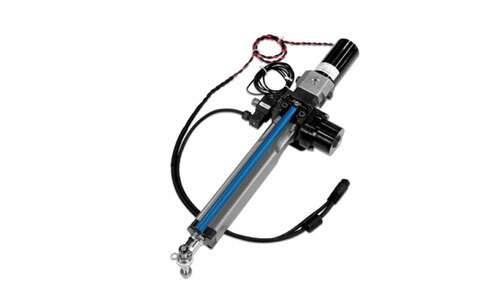 Use our 2.1 L pump kit with your GHP 10 system to pump hydraulic fluid from the steering cylinders to the steering wheel at the helm. 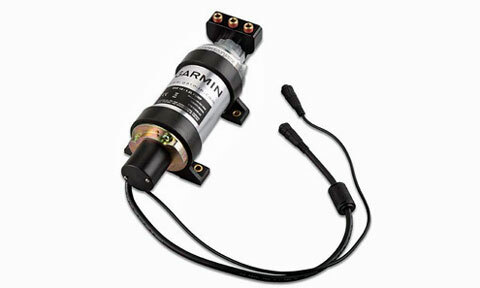 The Class A Drive Unit works with the GHP 12 Marine Autopilot System to control your sailboat’s steering system. This device is designed for use with larger sailboats with up to 12.9 tonnes (12,927 kg) of displacement. The Class B Compact Drive Unit works with the GHP 12 marine autopilot system to control your sailboat’s steering system. This device is designed for use with sailboats with up to 24.2 tonnes of displacement. 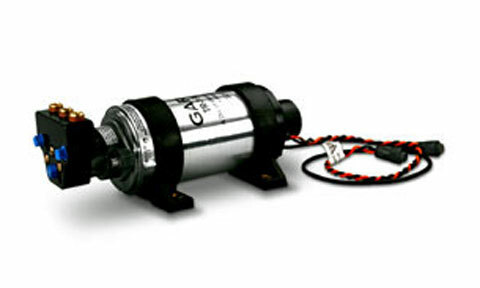 The Class B Drive Unit works with the GHP 12 Marine Autopilot System to control your sailboat’s steering system. 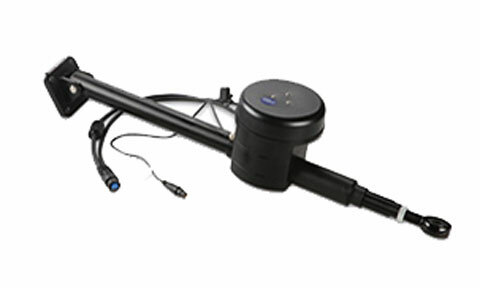 This device is designed for use with larger sailboats with up to 35.8 tonnes of displacement.